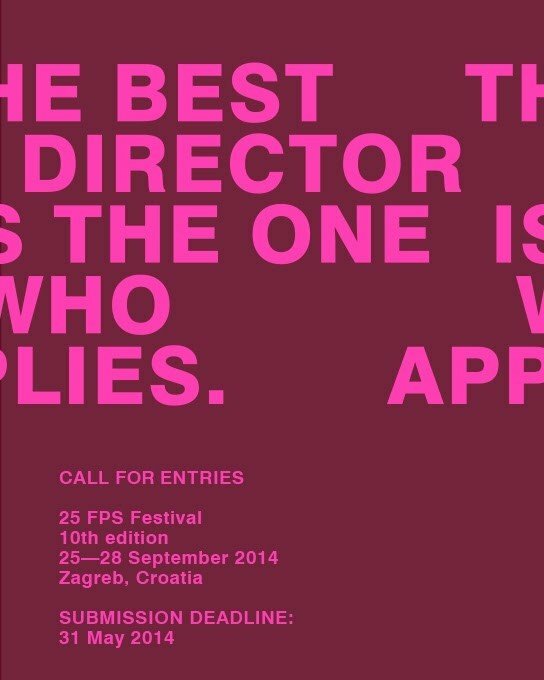 25 FPS Festival celebrates its 10th anniversary end of September in Zagreb, and is keen in inviting you to already take part by submitting your film, as we all know that the best director is the one who applies! Indeed, there are more numbers than just 10 to make this edition worth celebrating – since 2005 festival has screened 886 films – 204 on 16mm, 152 on 35mm and a dozen of Super8. The rest was all kinds of video and digital sublime that overtakes us. It’s not like we’re being old fashioned or old canned, but please do keep those formats coming. As you all know that Festival 25 FPS enjoys avant-garde cinema, ingenious films exploring possibilities of cinematic language and broadening the notion of film as art. So, let's make our eyes explode! Our call for entries is open until 31st of May 2014 and Regulations are short, easy to read and valuable before filling out our online entry form. The Call For Works for the 5th Kuala Lumpur Experimental Film & Video Festival (KLEX 2014) is out NOW. So gear up, and send us your work now! KLEX: KL Experimental Film and Video Festival (吉隆坡实验电影节) is an independent, artist-run grassroots international festival of experimental cinema founded in Malaysia in 2010 by a cross-disciplinary group of artists from various backgrounds. With an independent spirit and enthusiasm, KLEX aims to serve as a platform to introduce contemporary experimental cinema from the region and worldwide to the Malaysian audience and to cultivate understanding, learning, friendship and exchange among local, regional and international experimental cinema communities. Theme of KLEX 2014: "THE FIRST TIME"
The Toronto International Film Festival is currently seeking submissions for its Wavelengths programme, now in its 14th year. Named for Michael Snow's seminal 1967 film, Wavelength, TIFF's avant-garde showcase is a unique forum for international film and video art hosted within the context of one of the world's largest and busiest public film festivals. Prizing formal innovation and original expressions, Wavelengths strives to provide a thoughtfully curated selection of artist-made film and video presented in the cinema. Newly expanded as of 2012, Wavelengths now runs the duration of the Festival (September 4–14, 2014), with its core shorts programmes taking place during opening weekend. Wavelengths is presently accepting new works (2013–14), as well as recent restorations of seminal films from the avant-garde. North American premieres will be given precedence. Programming suggestions and referrals are equally welcome. 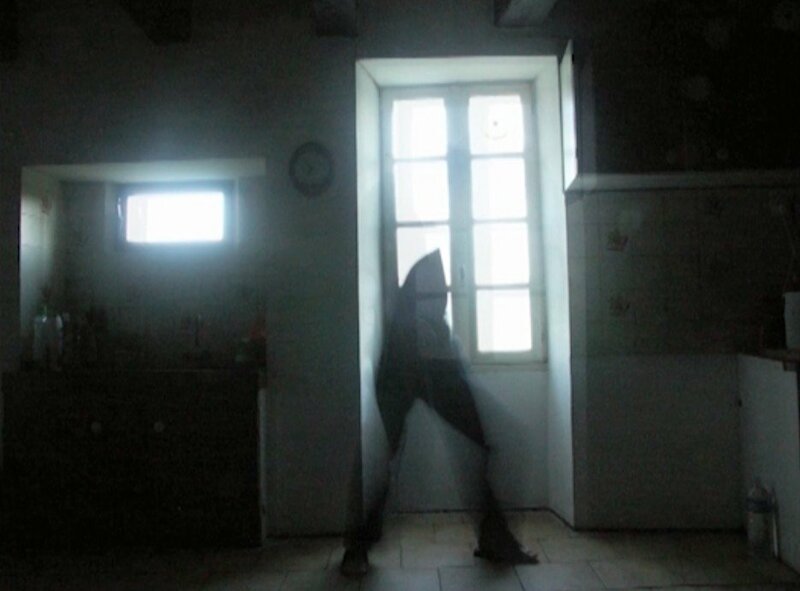 One Minute volume 8 is the eighth in the series of programmes of artists moving image curated by filmmaker Kerry Baldry. These programmes are touring and have been screened worldwide including FACT liverpool, Plymouth Arts Centre, Furtherfield Gallery London, De La Warr Pavilion Bexhill on Sea, Casoria Contemporary Art Museum, Italy to name a few places. Duration: One minute. Deadline: May 18th, 2014. The Bienal de la Imagen en Movimiento (BIM) is a space entirely dedicated to the field of audiovisual experimentation. An appropriate environment for the exhibition of works, a space to think about the specific aesthetic matters of art on video and film. The Universidad Nacional de Tres de Febrero, the Instituto de Investigaciones en Arte y Cultura Dr. Norberto Griffa, and CONTINENTE are glad to announce the call for entries to the Premio Norberto Griffa a la Creación Audiovisual Latinoamericana. The call is open to single channel work made by Latin American artists or foreign artists with more than five years' residence in Latin American countries, in both video and film, of strong author profile, that stand away from the rules established by the entertainment industry, and that are the result of authentic innovative and aesthetic and conceptual searches. 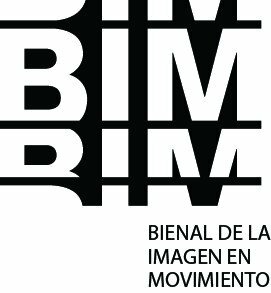 This prize would be granted in the framework of the Bienal de la Imagen en Movimiento (BIM), that will be held on the City of Buenos Aires between November 20 and 30, 2014. 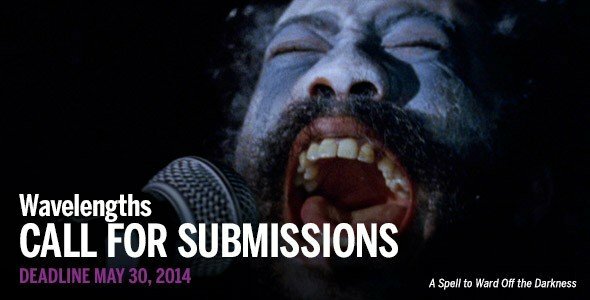 WNDX seeks new Canadian and international films and videos for our next edition, to be held Sept 24 to 28, 2014. WNDX pays special attention to the most innovative and ground-breaking works created by moving image artists. In the past, WNDX has featured spotlights on Guy Maddin, Joyce Wieland, George Kuchar, Steve Reinke, Barbara Sternberg, Phil Hoffman, John Price and Michael Snow, a well as the work of the Loop Collective. We do not program conventional feature narrative films, conventional documentaries, or any type of commercial cinema. Our focus is on the experimental, the unconventional, and the otherwise unique. If you are considering submitting, please see our archives section, which provides an overview of how we program the Festival. The Liaison of Independent Filmmakers of Toronto (LIFT) is seeking applications from international (non-Canadian) artists for 4–6 week individual production residencies to take place between September 2014 and August 2015. LIFT is an artist-run production and educational media arts organization dedicated to celebrating excellence in the moving image. We support a wide range of production formats including Regular 8mm, Super 8mm, 16mm, Super 16mm, 35mm and HD; film and digital editing; optical printers; contact printers; animation stands; a darkroom and more. Toronto also offers a range of lab facilities, a large pool of experienced technicians and talent, a vibrant film community and a dynamic arts environment. LIFT's residency program focuses on the production of film-based works with equipment and facilities to which the artist would not have access in their local region. Artists are expected to be at an established point in their practice (although not necessarily working predominantly with film). Applicants must also consider what they would bring to Toronto in terms of community collaboration, teaching, artist talks and/or presentation activities—these engagements are a critical part of each residency offered by LIFT. The Winnipeg Underground Film Festival is an annual showcase for contemporary experimental film + video, presented by Open City Cinema in Winnipeg, Manitoba, Canada. The next festival will take place in June, 2014. In addition to this general call for entry, WUFF is also looking for films and videos shorter than 90 seconds in length for a special program focusing on ultra-short shorts. If you have a piece that fits this criteria, we want to see it.